Learn the reasons why you’d want to add algae to your skin care routine. 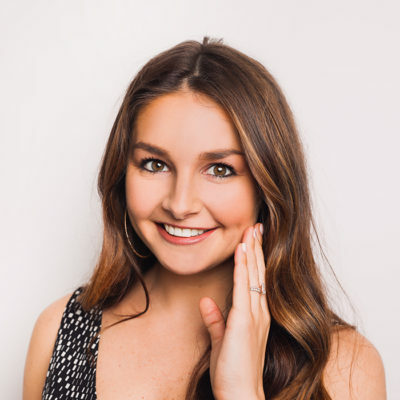 Not long ago, I wrote a story for The Klog about how to transition into your winter skincare regimen. 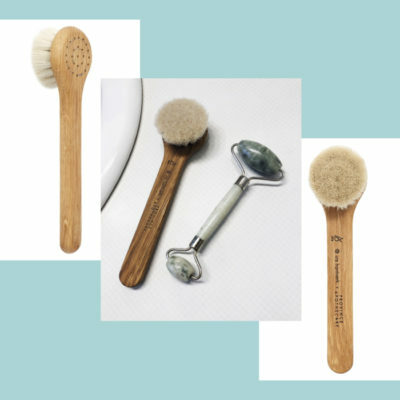 In it, dermatologist Dr. Lamees Hamdan specifically advocated using products rich in algae and marine extracts to keep your skin looking and feeling great during the cold, dry season. I found it an unusual, but wise, recommendation, and decided to explore it further. Algae isn’t considered a conventional beauty ingredient, but it has been used in skin care for thousands of years. 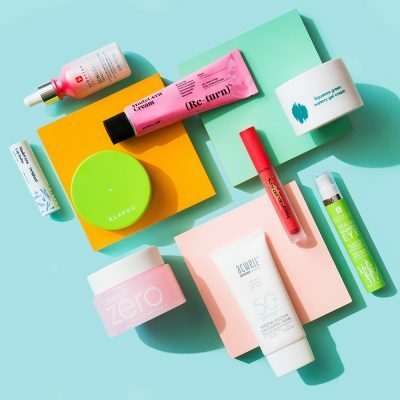 It’s been dubbed a “miracle ingredient” and the “ocean’s most potent secret,” and there are even entire skin care lines and brands dedicated to using algae and other marine extracts (you’ve heard about Phytomer, Algenist, and La Mer, right?). There are two primary types of algae: macro and micro. Macro is large-scale type that’s visible to the naked eye. It’s the stuff you see floating in the ocean and think of first when someone says the word “algae.” This includes seaweed, kelp, and laminaria (the brownish red seaweed that’s typically found in Japan). Microalgae, as you probably guessed, is super tiny. In fact, it’s a “single cell” algae, and you can’t see it without a microscope. This type is often found in freshwater and marine systems in both water and sediment. 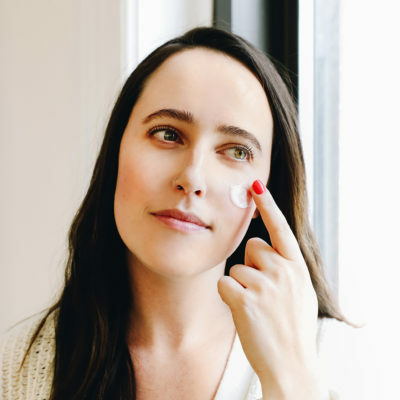 Skin types that benefit most from algae-infused products are dry skin, sensitive skin, and those who want to combat and prevent signs of aging. 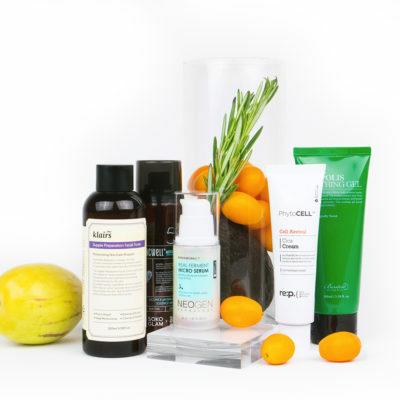 Here’s where we get to the really fun part: Product recs! I’ll start with one of the fishiest, sea-inspired products I’ve ever had the privilege to use: Whamisa’s Organic Sea Kelp Facial Sheet Mask. It smells like it was pulled straight out of the ocean, and looks and feels exactly like kelp. 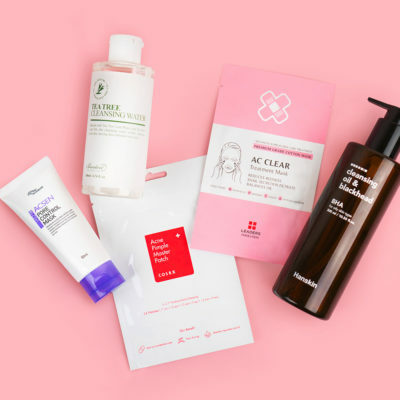 It’s a two-piece sheet mask that’s doused with 100% real sea kelp and bamboo serum. 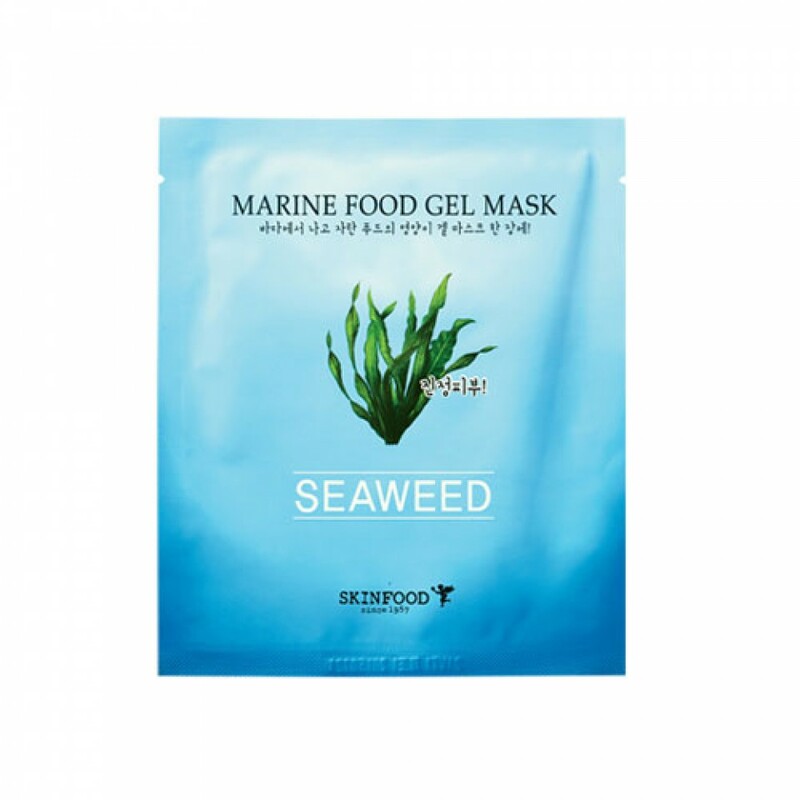 If the above is a little too much for you, you’ll probably enjoy SkinFood’s Marine Food Mask in Seaweed. This is a hydrogel mask that contains both algae extract and sea water. 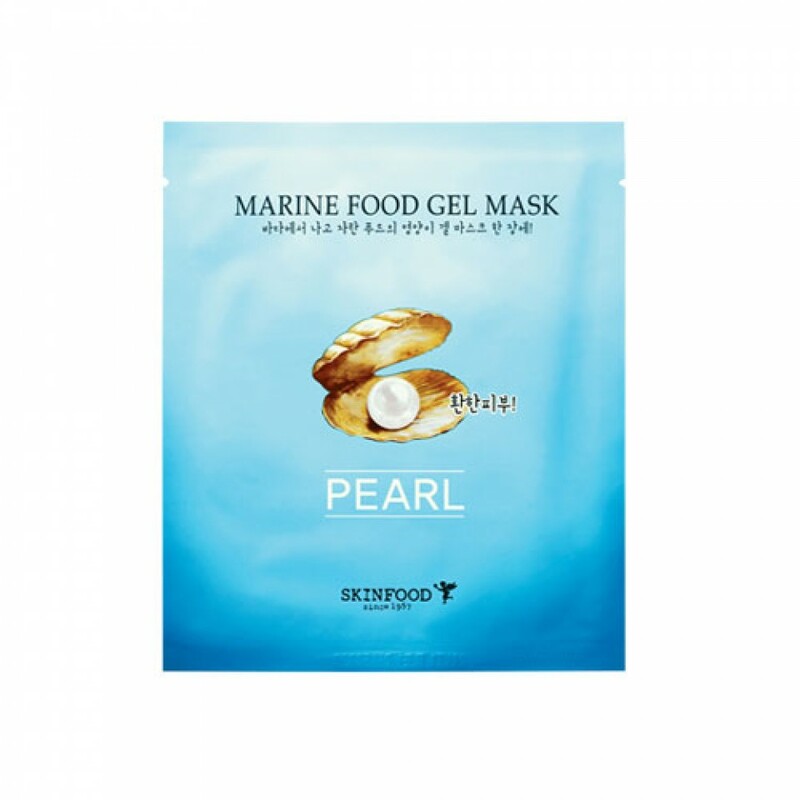 SkinFood’s Pearl version of the same mask also contains algae extract in addition to pearl extract. Another algae-infused product is Missha’s Perfect Cover BB Cream SPF 42, which is one of my favorite BB creams on the market and therefore one of my most frequently recommended. 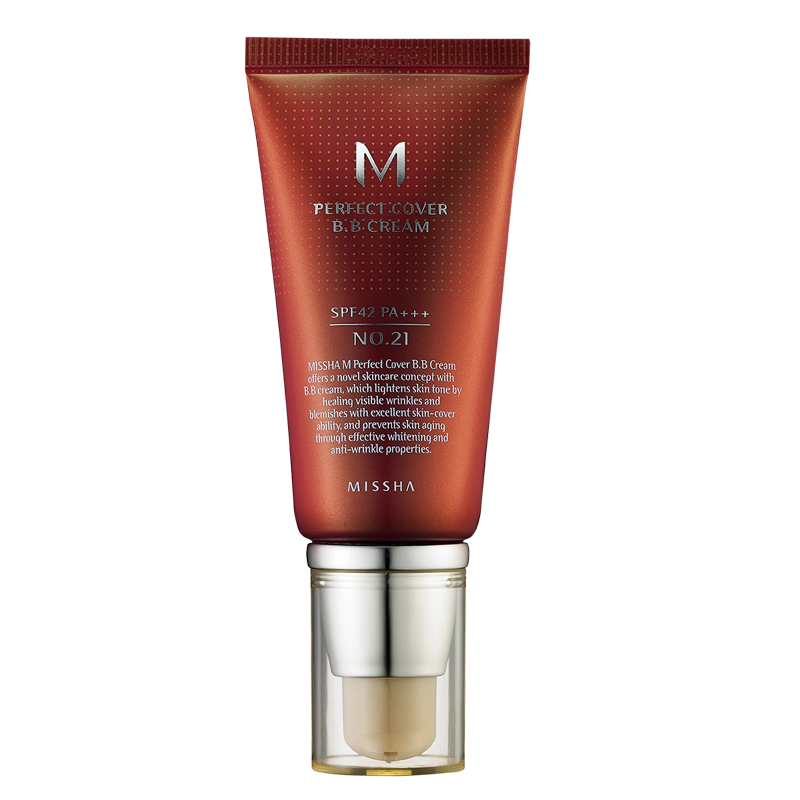 This formulation is thick and creamy to provide complete coverage but doesn’t look heavy on your skin. Instead, skin looks supple, vibrant, and even. Lastly, I recommend Nature Republic’s Collagen Dream Eye Cream. It is formulated with collagen, as the product name implies, but it’s also high in algae extract and aloe vera extract.